Access control system is becoming more important everyday. 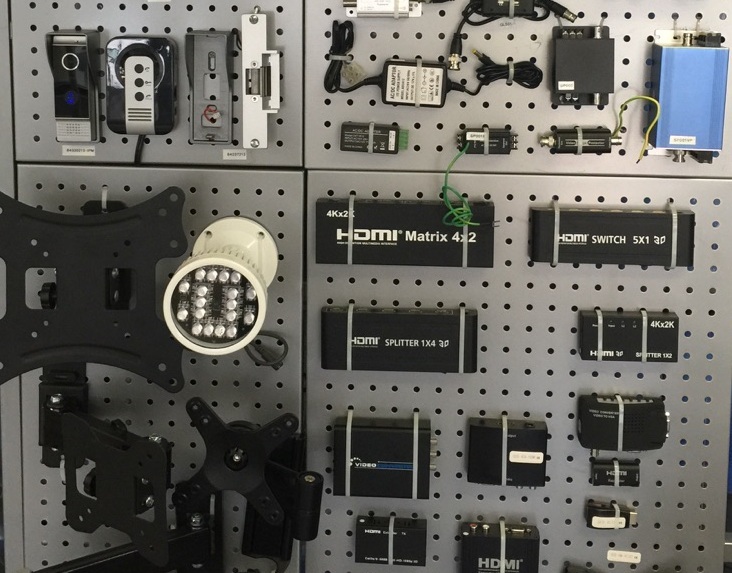 Now-a-days, most of the business owners in Miami prefer installing access system in their offices since through this security system they can track anyone easily. If you also want to install this keyless access control then you can contact with us (USA Total Security LLC). Our expert technicians will install this keyless access system properly and thus, we will help you to improve the security system of your company. All the technicians of USA Total Security LLC are very efficient and they provide quality service to the clients. For this reason, many business owners in Miami avail this service from us. To install this keyless control system, you can call us on 786-344-9868. Our technicians will help you to provide a better solution. 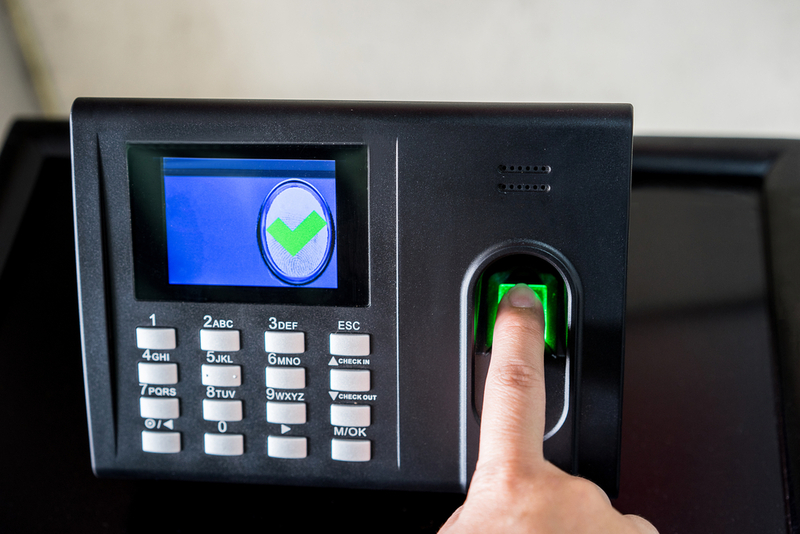 We offer the most effective keyless access control system that is one of the complete business management tools. Our service will help you to improve the growth of your business. We provide user friendly access control system and the installation process of this system is very high. Where we can find control access installed? This work should be made by a professional and UTS Total Security has more than 10 years of combined experience working with low voltage with licence in Florida, State. What is the cost of an Access Control System installation in Miami, Florida? The true is it depends of the system you will install and your needs of course. Then the first question you will receive from any Access Control System Installer will be: For what do you need your access control system? For example an access control system for a door accessing 150 different people the system will cost between 1500 to 2500 per door. The access control system is becoming popular also in the development of Home Automation where you can control not only the access but also the home temperature, light, home accessibility and other future incorporated daily to the home automation and home access control. Simple installation: The installation process of keyless control access is very simple and the cost of installation is very low. User friendly: Keyless access control is a user friendly system that makes operation easier. Business management tool: This access system is a complete business management tool that takes your business to the advanced level. Key control access eliminator: This keyless access system eliminates key control issues. 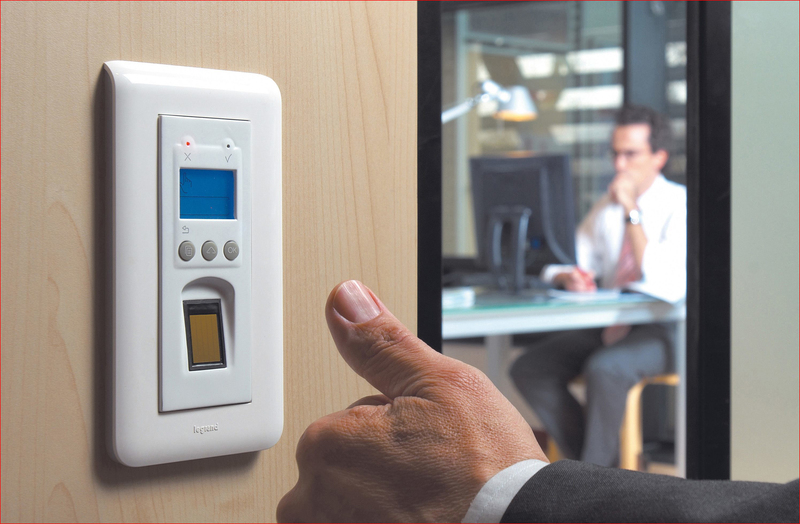 Reliable tracking: With the help of this keyless control system you can easily track anyone in your office. Automation: This access control system locks and unlocks door automatically. Free guidance: After installing keyless system fro controling the access, our experts will guide you to use this system. Our all technicians are well-trained and certified so they can install this control system successfully. We have been providing this service for over years in Miami so we have lots of knowledge about this topic. We provide customer’s friendly effective service to our clients. We have professional engineering, integration and installation team. We provide high quality service at a reasonable price to our clients. Get an apt demonstration of the access control service at our Miami showroom by the professionals.